In fact, there are plenty of apps for your mobile phone which can assist you in your search for a dream home. 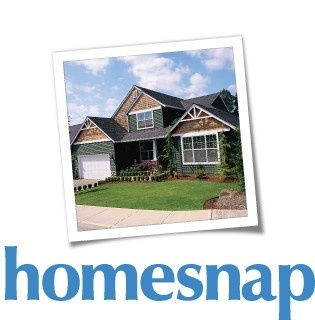 Here are five of the best apps for people on the market for a great piece of real estate. This is a well-designed app that even includes an option for people who are looking to rent, rather than buy, a home. It’s also a location-aware app, assuming you answer “yes” to the question that asks if you’ll allow the app to use your current location. 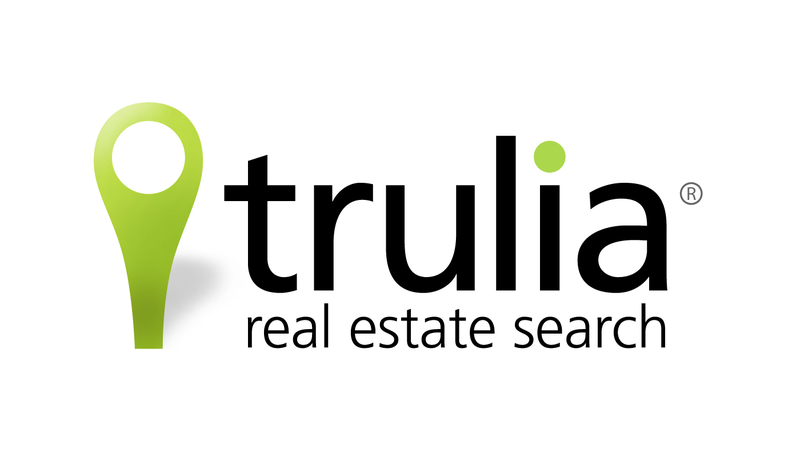 It will use your location to inform you of great real estate listings nearby. 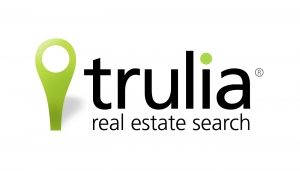 As with most real estate search engines, you can narrow your search based on the age of the property, the square footage, the size of the lot, and your maximum price target. A really cool feature about this app is that it also warns you about neighborhoods that are subject to flooding or high crime rates. Lovely is another well-designed, location-based app. You can use this app to “push” notifications to you when something that matches your criteria is on the market. You can also “bookmark” your favorite properties for later review. The ones you wish to review can also be seen on Lovely’s website, so you have the opportunity to look at the properties you like on a larger screen. This app seems to be geared more toward investors, as opposed to people shopping for a personal residence. It helps you identify the properties that exhibit “good investment potential.” It also identifies “appreciation potential,” so if you’re a buy-and-flip type of investor, then this app will help you select some prime targets. Zillow has always been a good friend to online real estate shoppers. Now it’s also a friend to smartphone users who are in the real estate market. 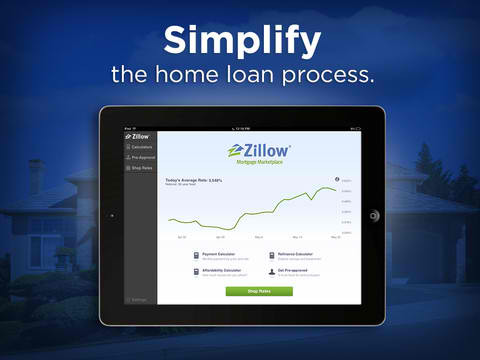 Zillow Mortgages is, simply put, a mortgage calculator. It will tell you whether or not you can afford that dream home you’ve been ogling. Although smartphone apps can greatly assist in your search for a property, don’t neglect the various online options. Mobile apps are great for convenience, but they’ve not quite “arrived” at the more robust, high-quality level of service provided by web applications.